HUCC caters to all paddlers, those that want to try it for the first time up to experienced kayakers who have many years under their belt. We have two training sessions a week. One on Wednesday for those interested in canoe polo, an increasingly popular national sport. The other is on Friday and aims to develop all paddlers' skills. 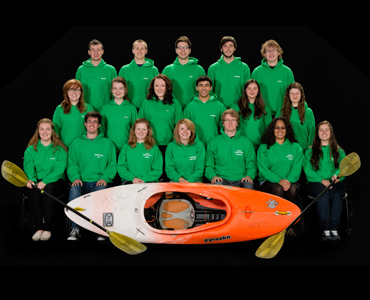 We aim to paddle outdoors twice a month and attend national competitions. For more information join our Facebook Group and feel free to ask any questions you have.